TRUE FAN PROGRAM MASTER BUILDERS AT WORK! Our True Fan is our First tier for the True Fans Program, once you have reached 5-9 events with Bricks 4 Kidz you will receive a Green True Fan Lanyard. Our Brick Ninja is our second tier for the True Fans Program, once you have reached 10-14 events with Bricks 4 Kidz you will receive a Brick Ninja T-shirt. 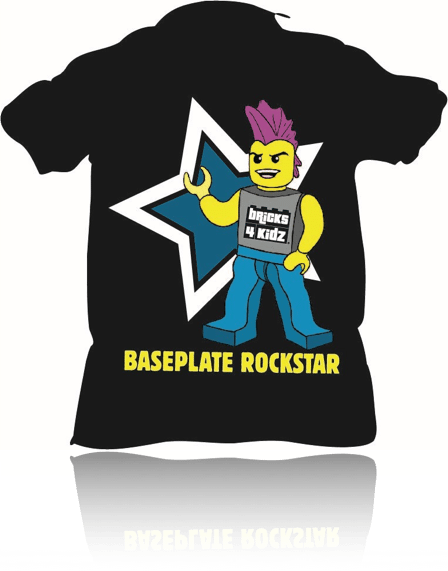 Our Baseplate Rockstar is our third tier for the True Fans Program, once you have reached 15-20 events with Bricks 4 Kidz you will receive a Baseplate Rockstar T-shirt. 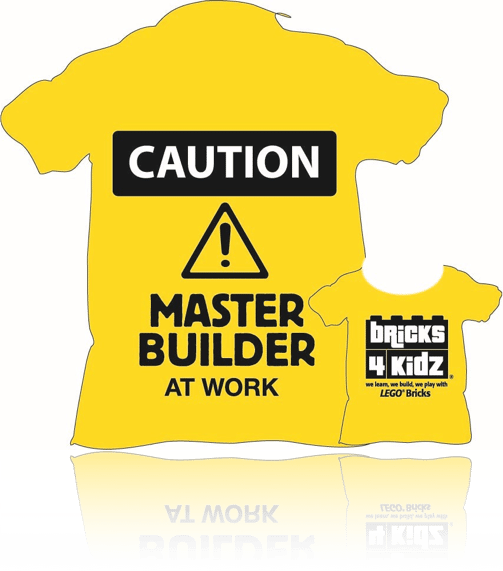 Our Master Builder is our top tier for the True Fans Program, once you have reached 20+ events with Bricks 4 Kidz you will receive a Master Builder T-shirt and a Master Builder Lanyard.